Do you often find yourself eating on the go? 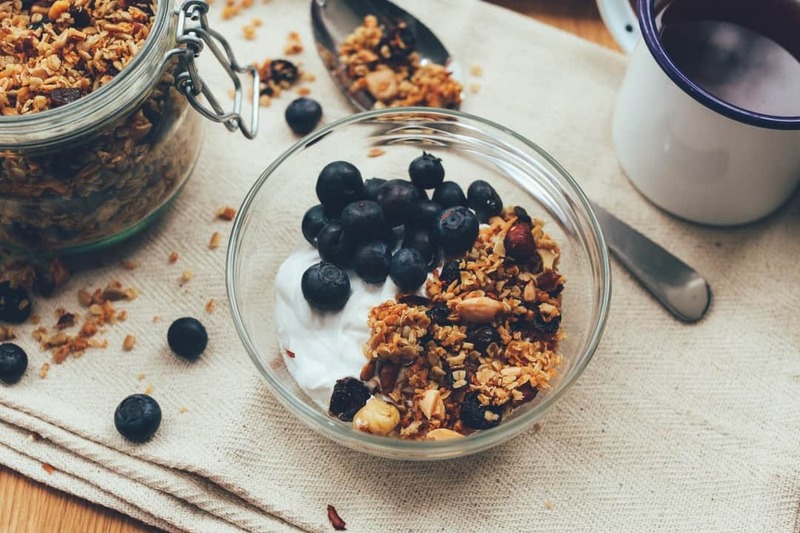 Do you struggle to try to find healthy snacks to take with you? Dehydrated food could be the answer to your conundrum. Dehydration techniques allow the food to keep their nutrients while energy is added to the food! Sounds like a great way to keep fresh food fresh and healthy, right? If you’re someone who likes to keep it real with food, you’re going to want to learn more. Food dehydration has become the next big thing! Read here about why you should dehydrate food, what foods to dehydrate, and the best way to do it. Food dehydration techniques preserve food and lengthen the shelf life. You can enjoy dehydrated foods for weeks, even months in some cases. 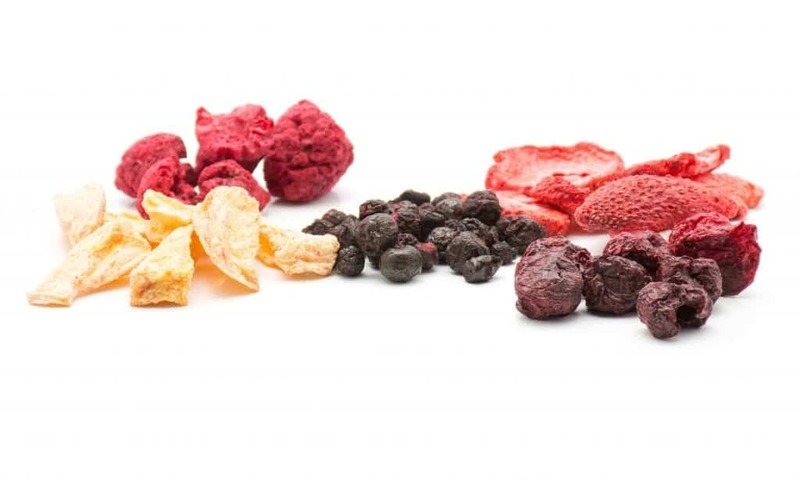 Dried fruits are a great take-along snack. Your dried vegetables are convenient to throw into soup, stew, and casserole dishes. Are you into camping or hiking? Fill up your backpack with dried meats, fruits, and veggies for lightweight, no-worry food for the journey. Dehydrating food enhances the flavor. Have you tried dried pineapple or bananas? Delicious! Dehydrated foods are also easy to store and will last without added preservatives or dyes. There are certain foods that lend themselves well to the dehydrating process. Apples, pineapples, bananas, mangos, apricots, cherries are all popular examples of fruit for dehydrating. The fruits all need to be cut into bite-sized pieces prior to dehydrating. Fruits can also be pureed and spread onto parchment paper to create “fruit leather”. You’re not going to use dehydrated bread for a snack, but it’s another example of what you can do with a dehydrator. You can make your own crackers, croutons, and breadcrumbs. Why not use up bread you have at home instead of buying these items in the store? Does beef jerky come to mind? 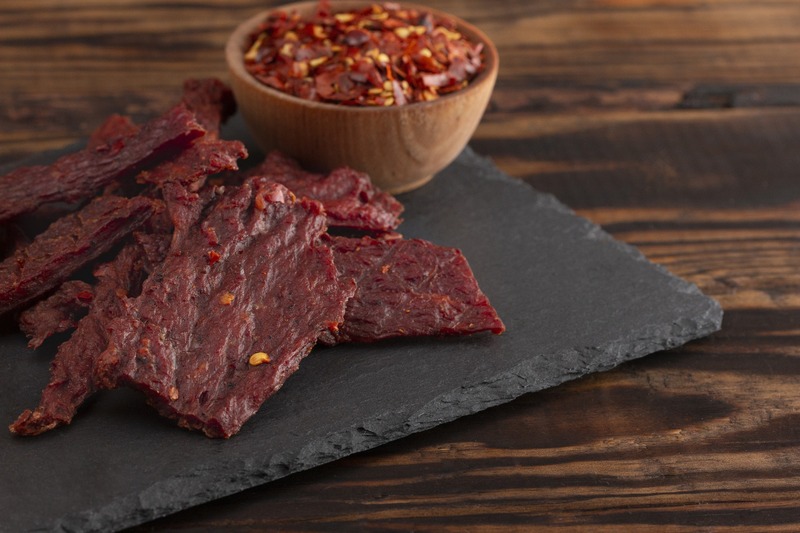 You can use a food dehydrator to create other types of jerky as well. Turkey, ham, or even salmon make delicious jerky too. Meats are first marinated with desired flavors: think soy sauce, Worcestershire sauce, garlic, or your basic salt and pepper. The only tricky part of dehydrating meat is making sure the meat is ‘cooked’ to 160 degrees to be safe for consumption. You’ll want to blanch or steam any vegetables that you would normally cook before putting them into a dehydrator. Bite-sized pieces of dehydrated veggies have a concentrated sweetness that makes them extra yummy! You can dehydrate your fresh garden herbs for recipes that call for dried herbs. 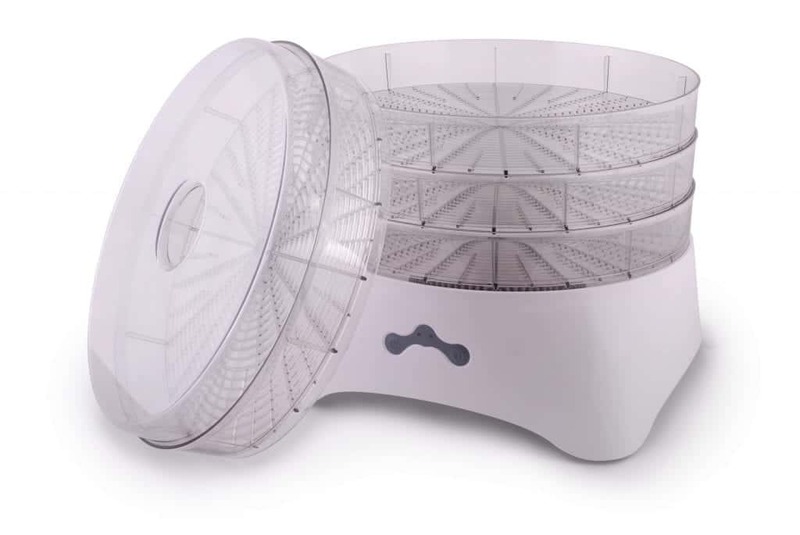 Should You Buy a Food Dehydrator? Think about all of the food you waste every year. Using a dehydrator allows you to preserve foods and have them accessible for snacks and recipes for a longer than normal. If you think food dehydration is for you, visit us to take a look at the various models available.